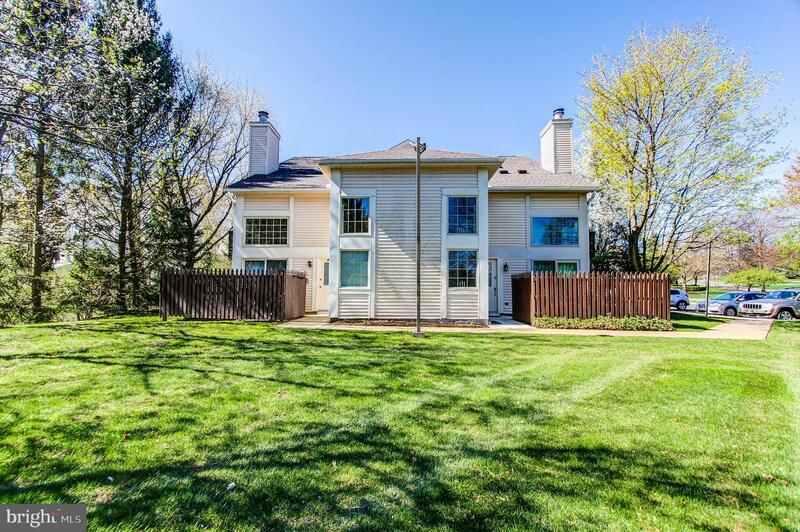 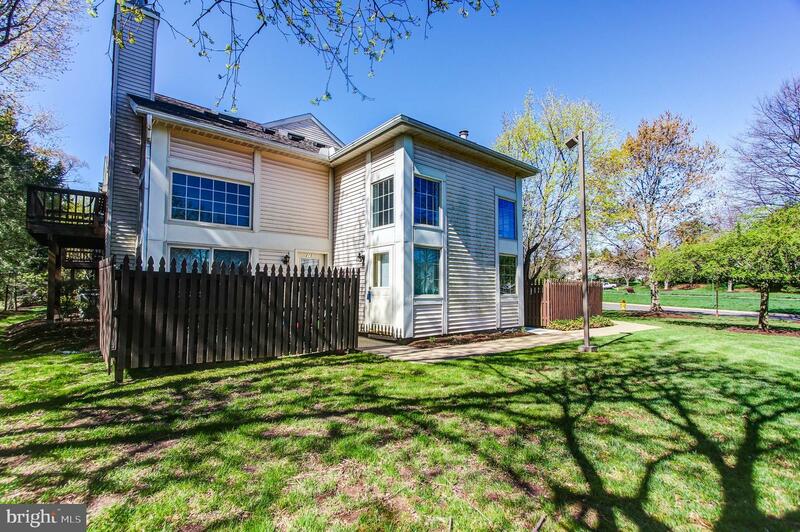 This Lindenfield condo is maintenance free and conveniently located close to parks, shopping, restaurants, and public transportation. 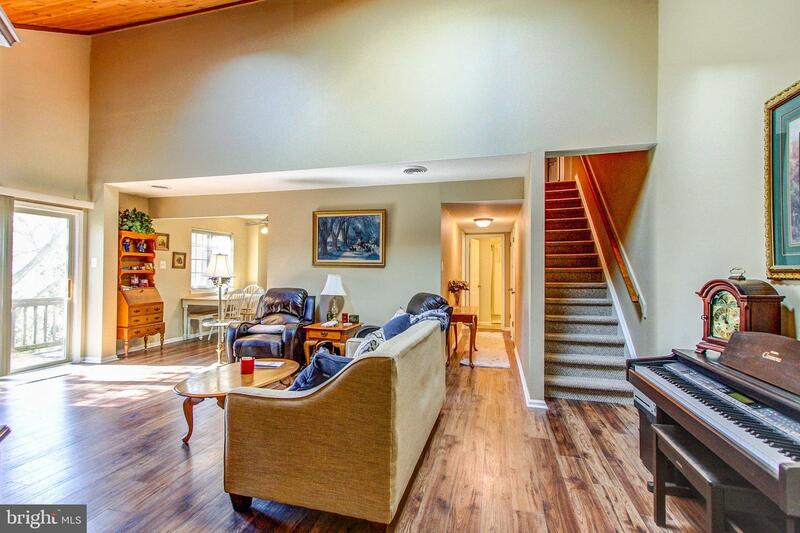 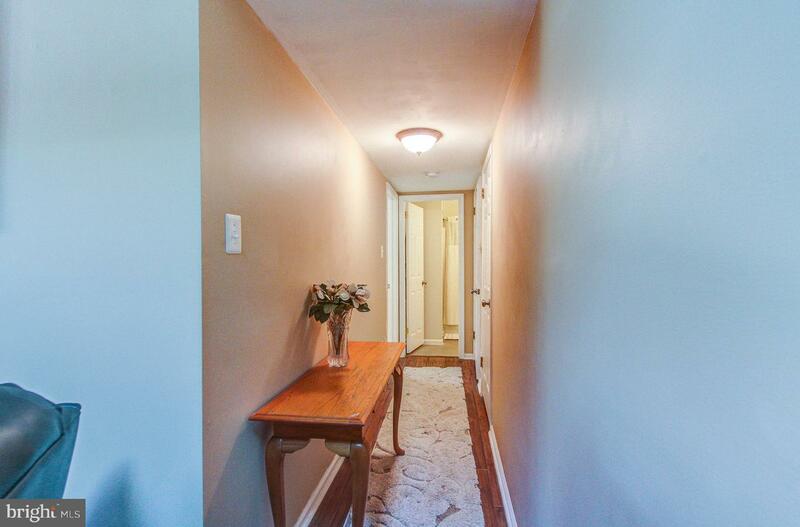 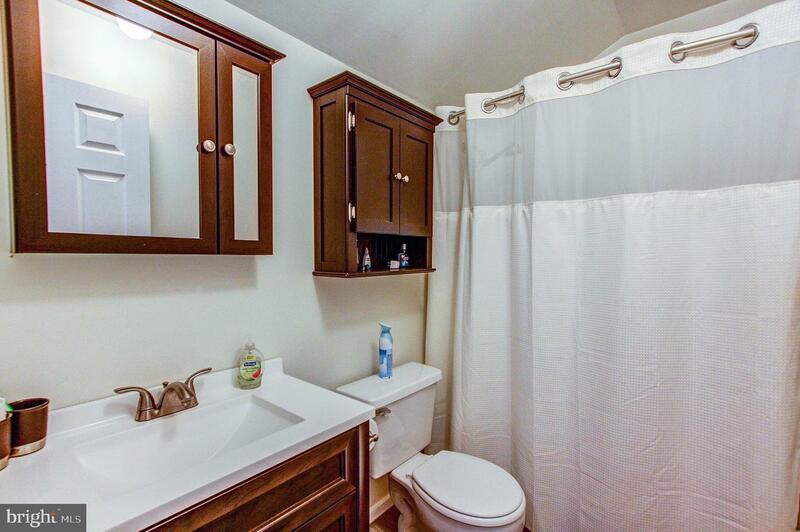 This second-floor condo boasts 2 large bedrooms and 2 updated bathrooms. 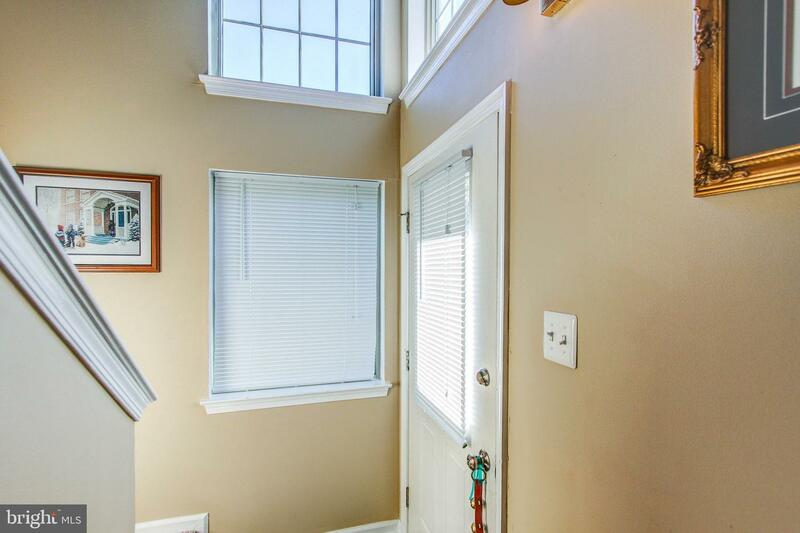 The two-story entrance contains a large coat closet and stairs that lead up to the main floor. 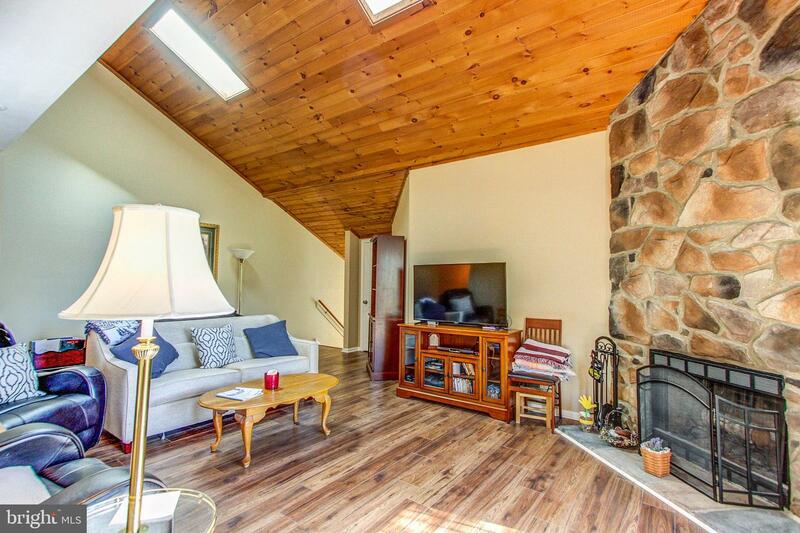 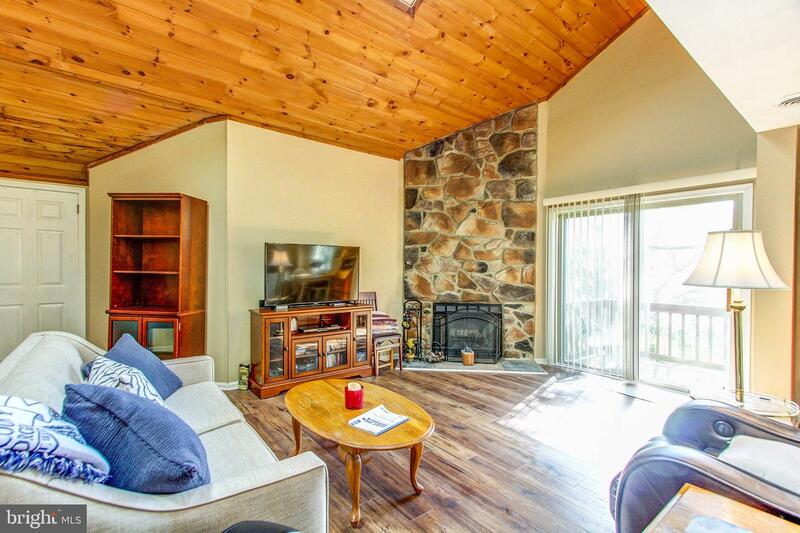 The main floor living room has a dramatic wood vaulted ceiling with skylights and a floor to ceiling stone fireplace. 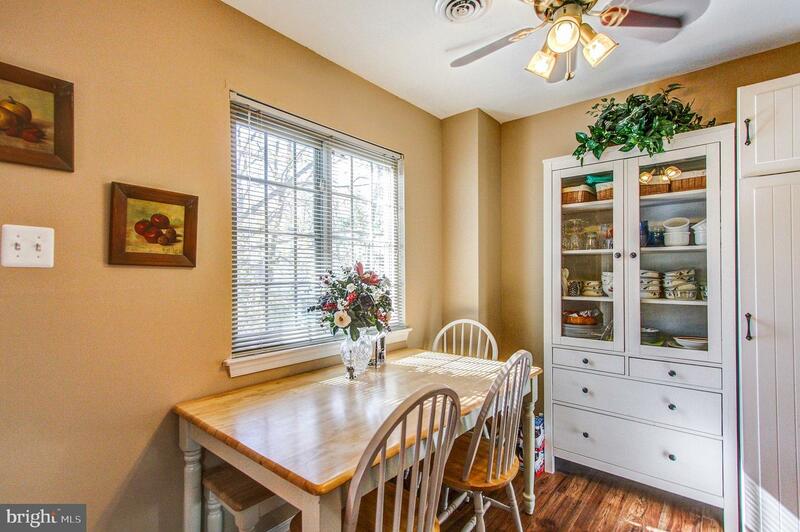 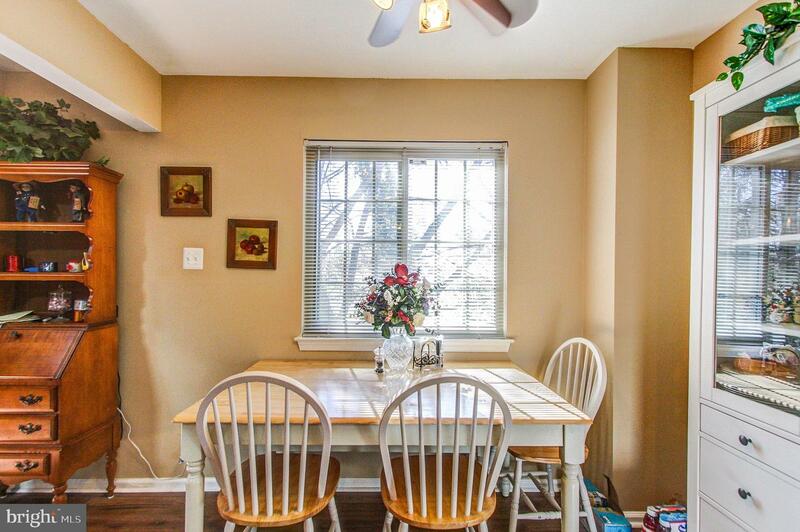 The main floor eat-in kitchen, living room, and hallway have beautiful hardwood floors throughout. 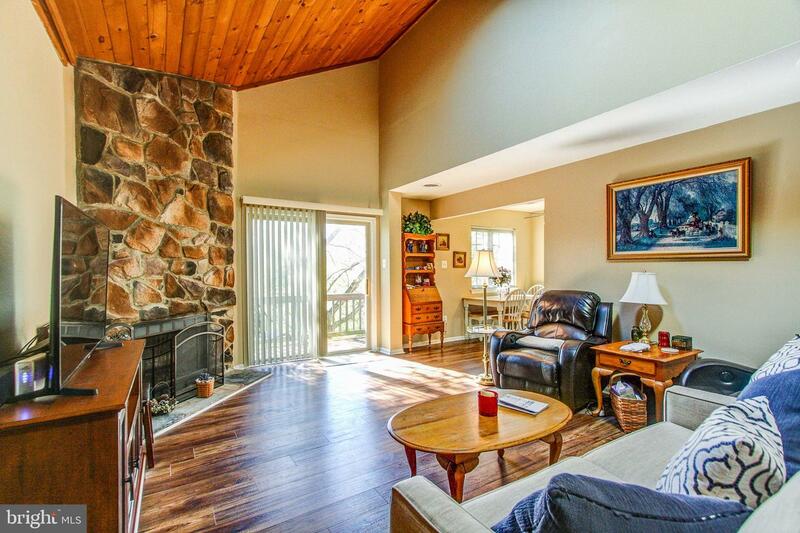 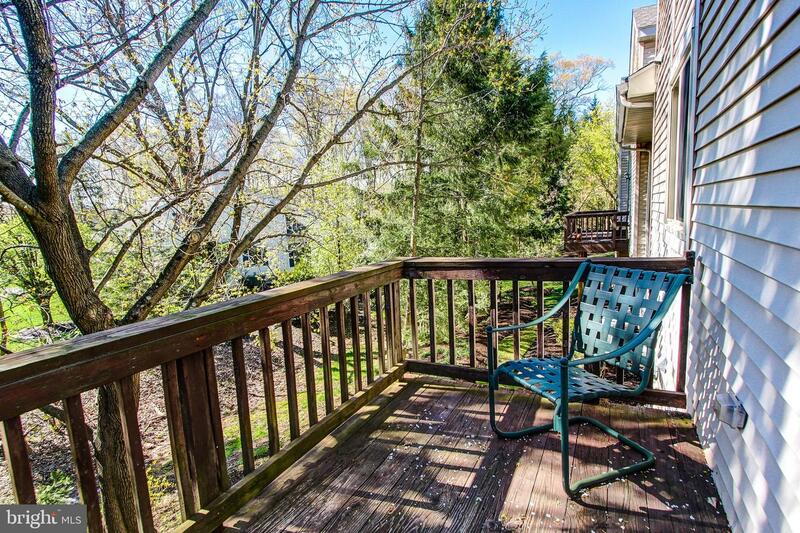 Located in the living room is a slider that leads out to a tranquil private deck surrounded by a wooded area. 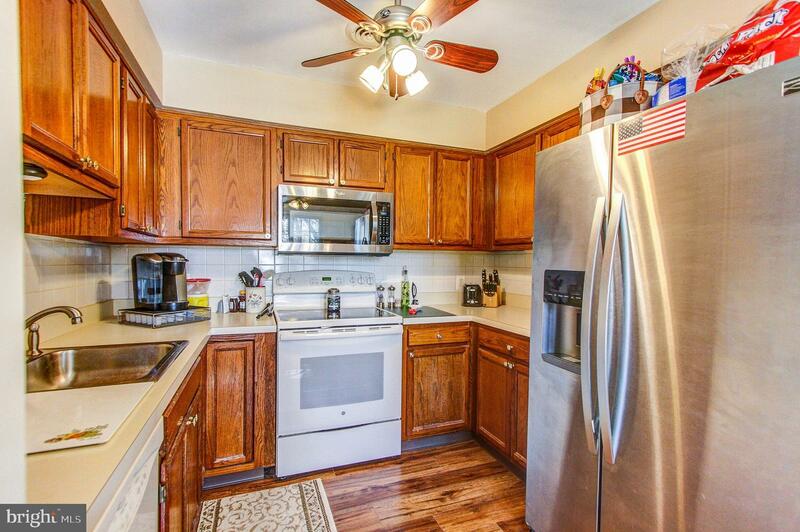 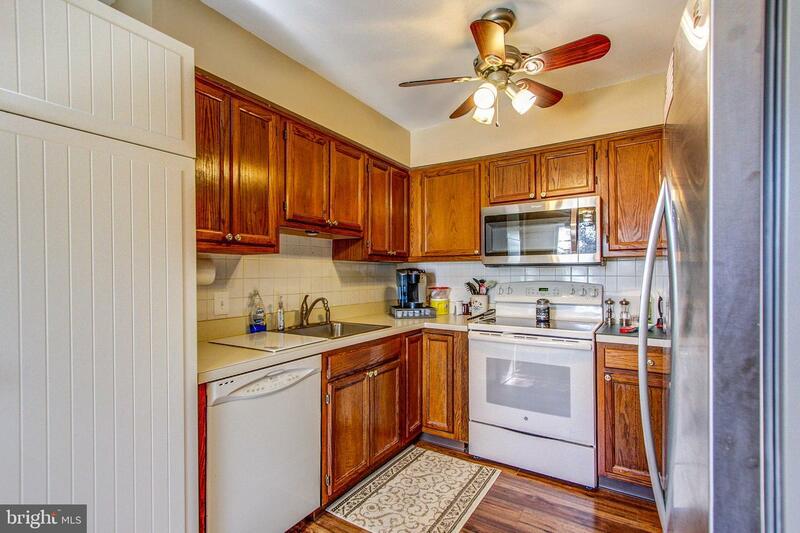 The kitchen contains newer appliances and plenty of cabinets and counter space. 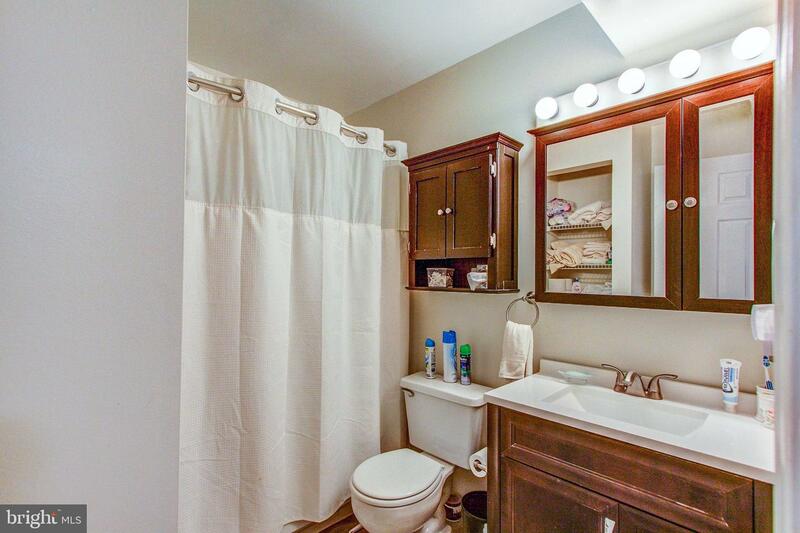 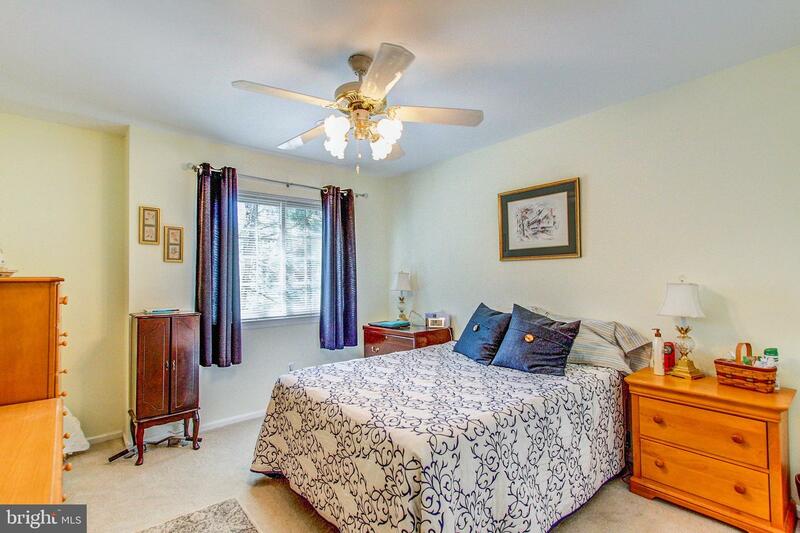 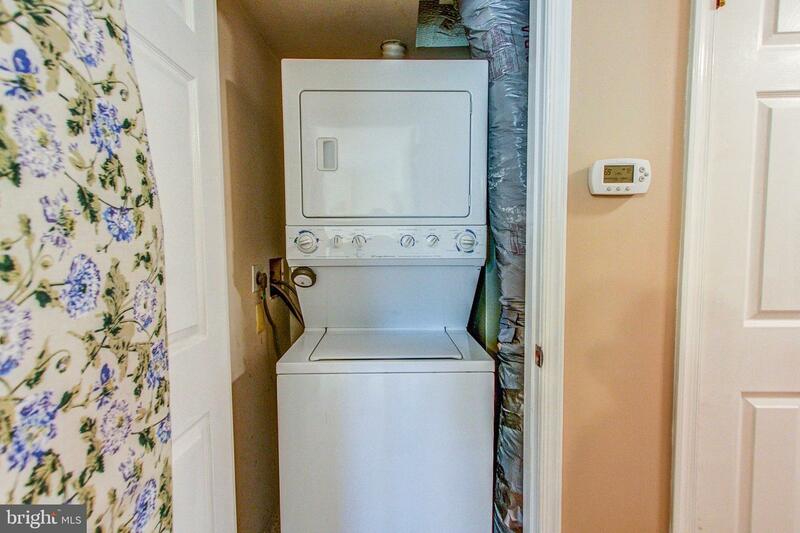 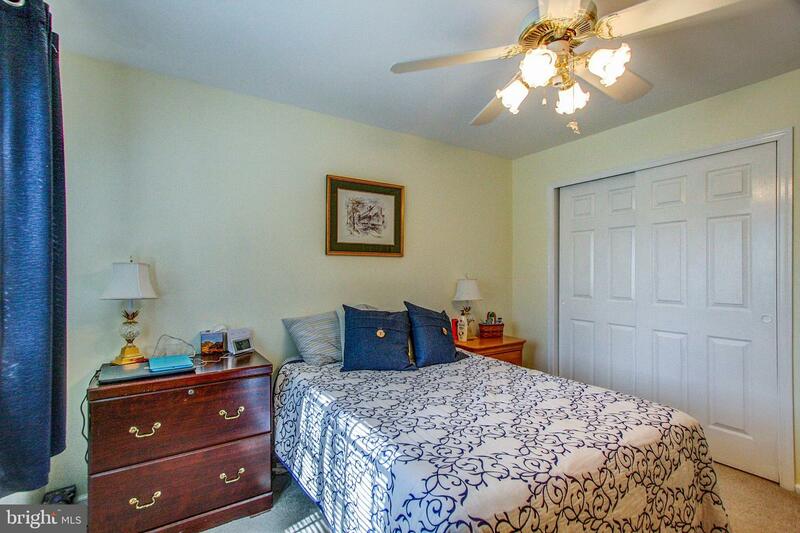 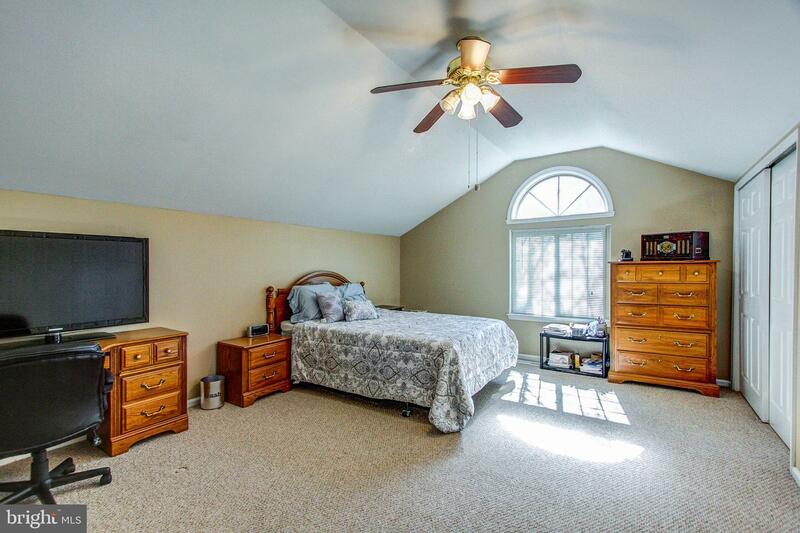 A spacious bedroom, bath, and laundry closet complete this main floor. 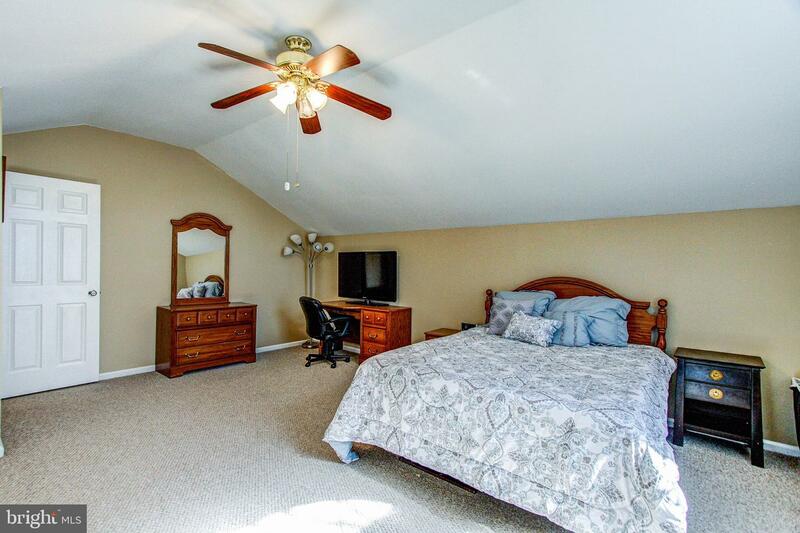 Heading up the stairs to the upper floor is an oversized master bedroom with plenty of closet space. 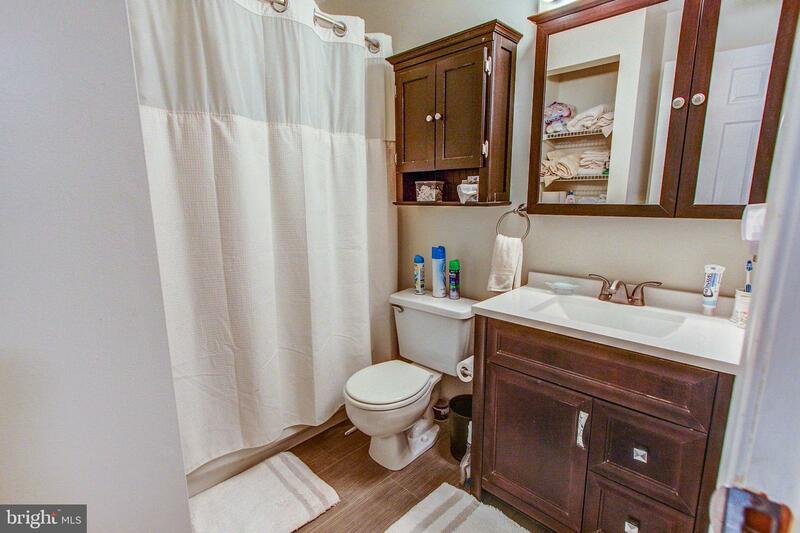 There is an updated bathroom as well. 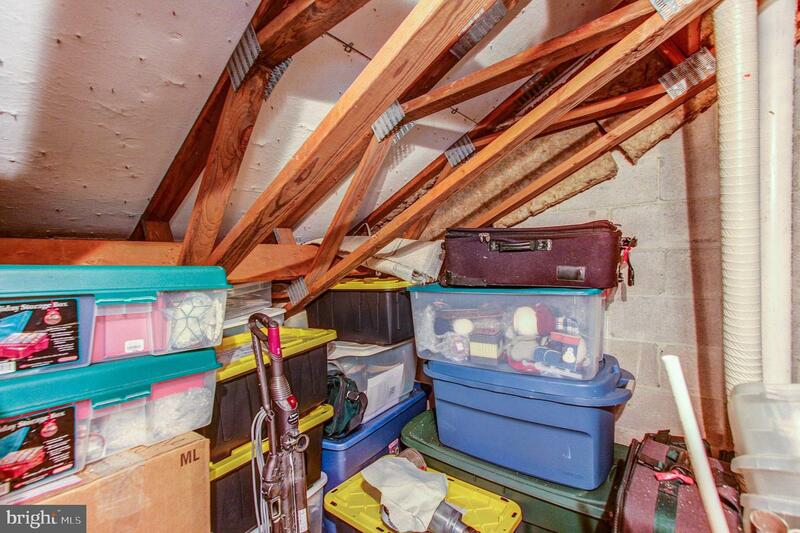 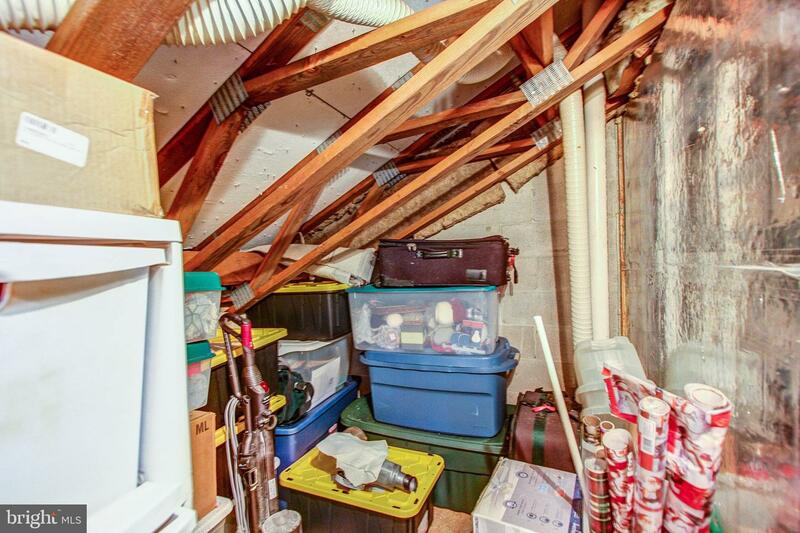 Also located on this floor is an unfinished sizable walk-in attic area that can be used for additional storage. 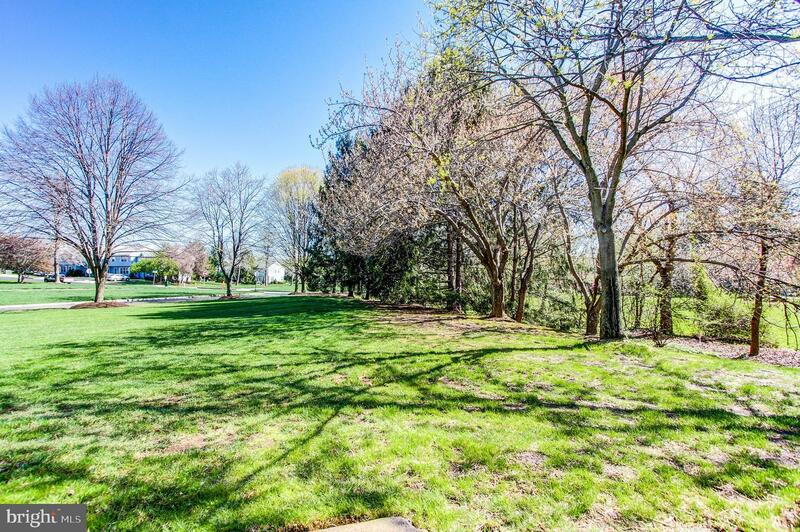 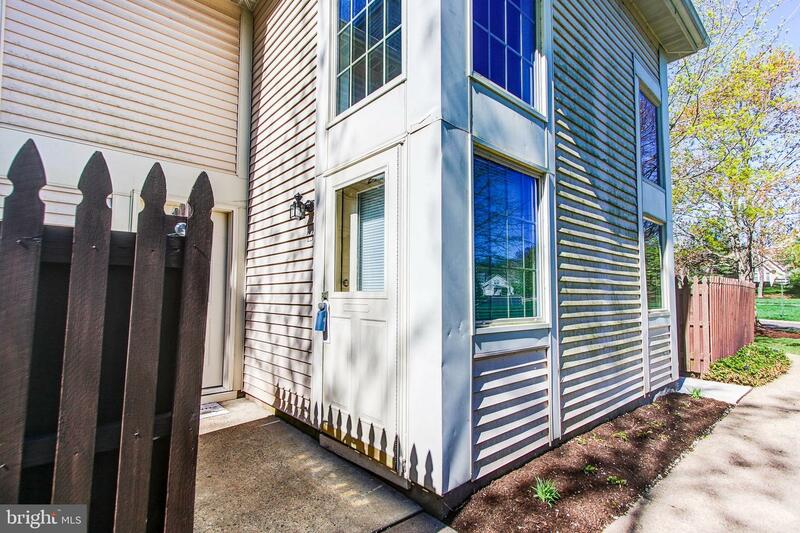 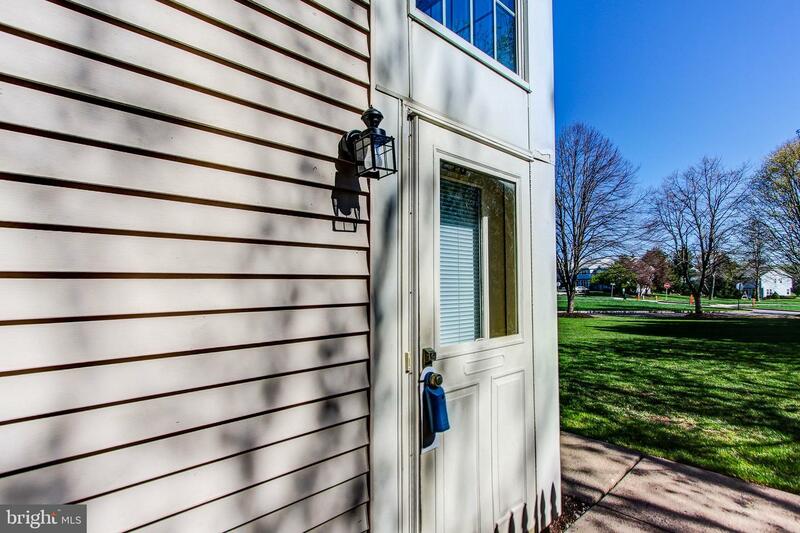 Come see this freshly painted, with an unstoppable Trane HVAC system, move-in ready condo!